Open source, enterprise platform for building business applications! Enterprise solutions for building highly available and scalable, based on microservices architecture applications. Check the power of the enterprise class solution. We decided on open source license guided primarily the good of companies willing to use our software. Thanks to opening the source code, you have an access to us cutting-edge technology. You are not dependent on particular vendors. Many problems have been tested and optimized by our community using this solution. If you are a fan of open source, join our team and take a part in an exciting adventure! Top reasons why you should choose. Abixen Platform is a microservices based software platform for building enterprise applications. The main goal of the project is a creation of functionalities through creating particular microservices and integrating by provided CMS. All you have to do in order to create an entirely new functionality is to implement a new, separated microservice. Now you can register it in Abixen Platform and start using by delivered configuration wizards and CMS. There is also an Abixen Platform API, which allows you to accelerate the process of new microservices creation. Abixen Platform's organizational division consists of pages and modules. User with appropriate privileges can create any page and select a layout. Finally, add to the page instances of modules deployed on Abixen Platform. Each of the modules can have many instances, configured by different parameters. One of the most important mechanisms built-in into Abixen Platform is own security system, which ensures a full control access to pages, modules and even the data displayed and used by the modules. 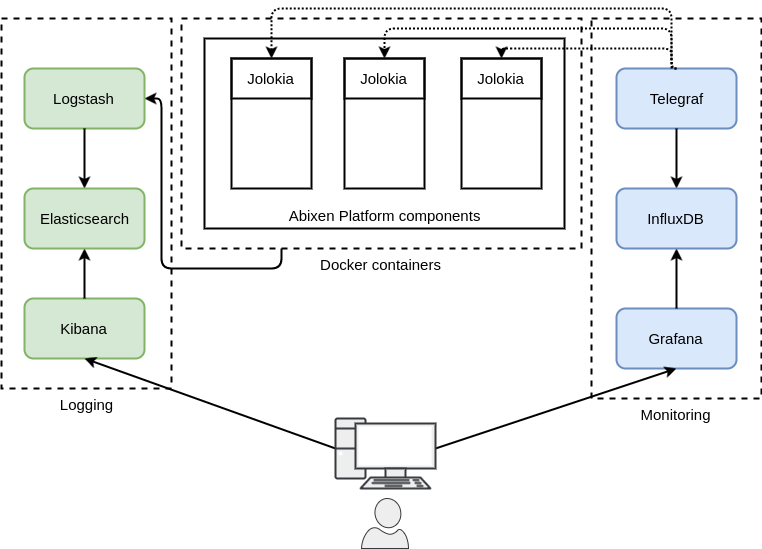 Abixen Platform delivers out of the box functional microservices. 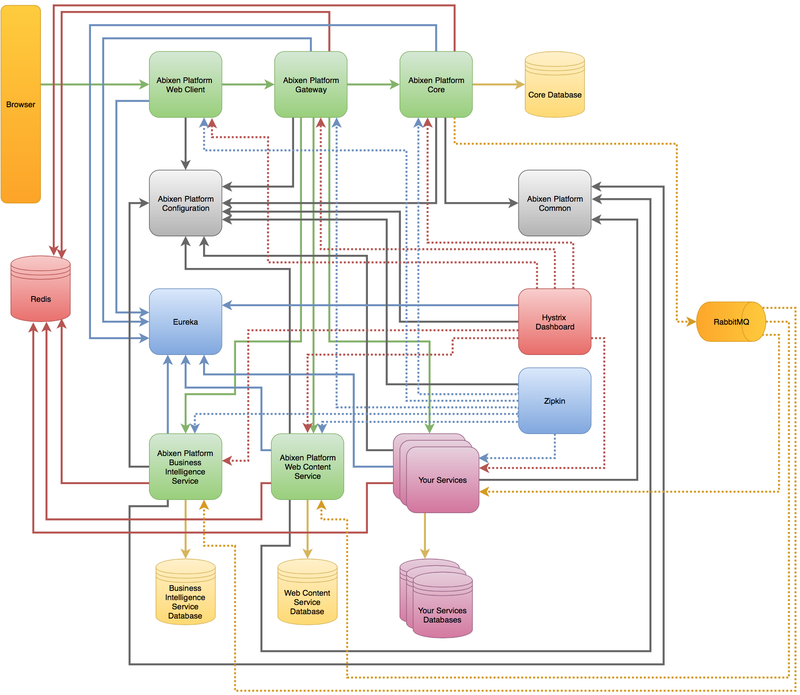 Business Intelligence Service is one of the delivered functional modules. 2. Create a data source using above database connection or file. Web Content Service is another one of the delivered functional modules. The spectrum of possible modules developer can create is unlimited. There can be e.g. modules showing data in a tabular way, modules of data entry, where users enter data, edit and present. The main architectural emphasis was placed on the rapid creation of new modules. Therefore, an original architecture has been implemented based on microservices, which allows to create modules functionally independent of the other elements. When programmer creates a module, compiles only his module and his microservice. This provides a tremendous time saving comparing to monolithic systems. Use your applications on any device such as a computer, laptop, smartphone, tablet. Analyze your data from anywhere. It allows for flexible configuration of applications in order to adapt it perfectly to your needs, enables secure deployment and easy upgrades. Use one of embedded modules e.g. Business Intelligence, Web Content or create your own module based on microservices architecture. Powerful mechanism of CMS allows you to configure your modules within the application and gives many opportunities for administrators. With the open source license you do not have to pay for an using of Abixen Platform. You are saving money using open source enterprise solutions. Feel safe being aware consultants can answer your questions at every time. We can also create and customize modules for you. Use Abixen Platform API to create your own module based on separated microservice. Increase instances amount of microservices you expect a performance increasing. The modular design allows to keep your code clean and well managed. Based on Spring Cloud and Netflix OSS. AWS compatible. One of the biggest advantage is the architecture based on microservices concept. With loosely coupled components, it opens up a possibility of an efficient division of work between development teams and for a simple and inexpensive system maintenance. Creating a new module, a new functionality, a developer must not interfere with the existing source code. He can create a new microservice, being a separate spring boot application. Then, implementing necessary interfaces achieves opportunity to integrate the newly created microservice with Abixen Platform structure. Finally, a business administrator may use it over the platform. Abixen Platform supplies out of the box a few functional modules closed in the Business Intelligence Service and in the Web Content Service. This is a good example, how to create the own microservice. 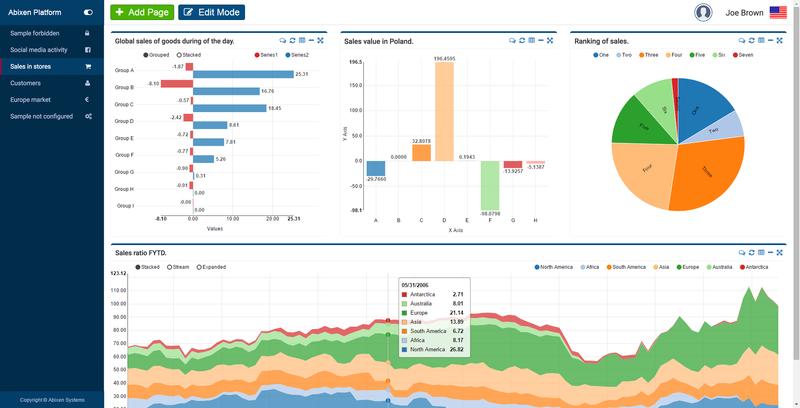 Mentioned serivces provide mainly visualisation functionalities, such as charts, micro charts, KPIs. As well as a web content management, such as templates, structures, articles. However opportunities to develop data entry modules are still opened! We used the newest and the best technology solutions. The platform has built based on the latest solutions on the market, such as Spring Boot, Spring Cloud, Netflix OSS, AngularJS, Bootstrap and many others. The various technologies underwent a careful selection process in terms of their stability and reliability. 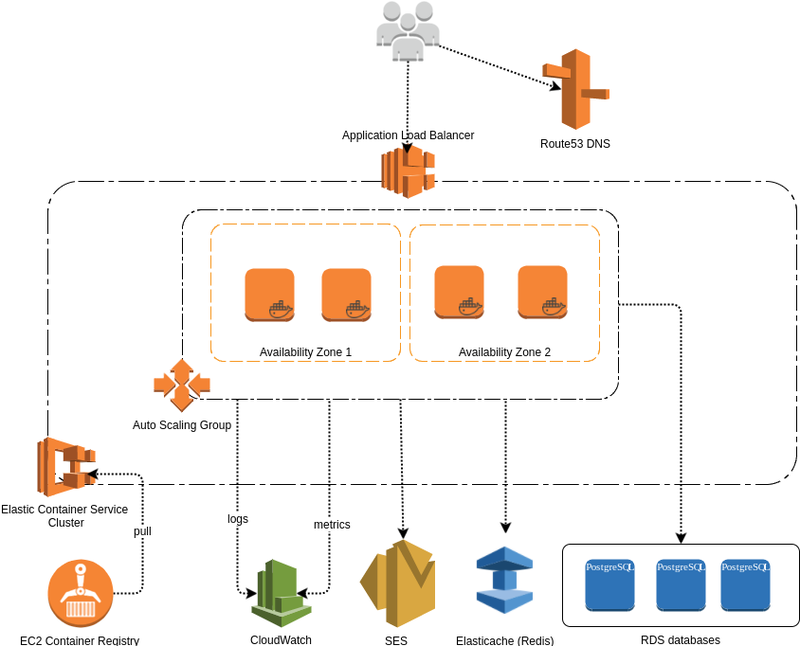 Integration with hystrix dashborad and Zipkin allows to monitoring connections and traffic between microservices. 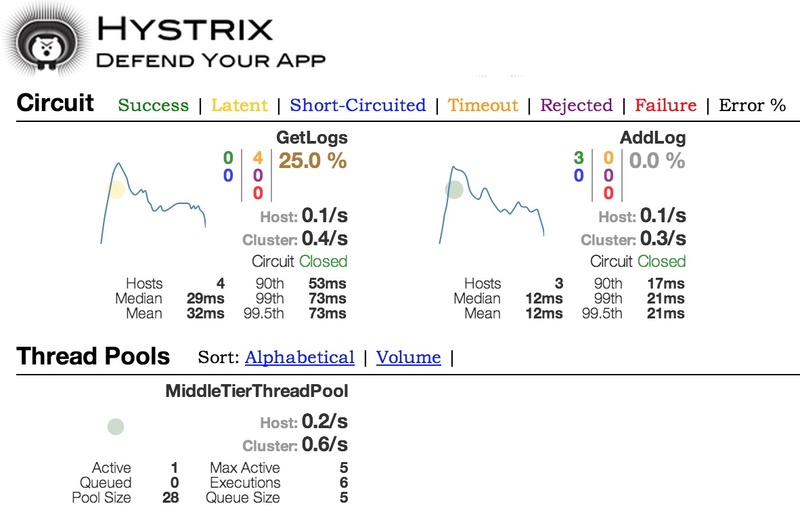 The Hystrix Dashboard allows you to monitor Hystrix metrics in real time. Zipkin as a distributed tracing system helps gather timing data needed to troubleshoot latency problems in microservice architectures. The first released version will start soon! 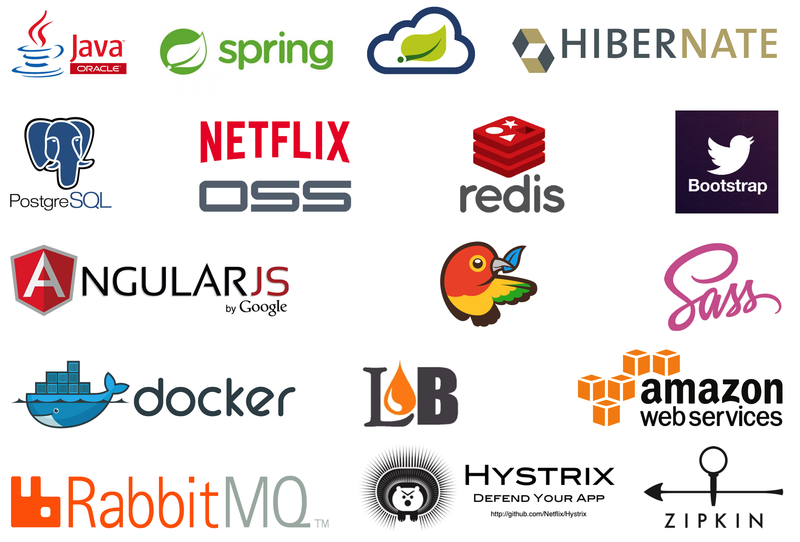 Are you a developer and do you like us modern technology stack? Or are you a company manager? Do you interested in details of us platform? Leave your email. We will keep you posted about Abixen Platform. For free! Would you like to become an Investor of awesome startup? We are looking for awesome individual Investors, Companies and Others who would like to invest their capital in the development of modern startup that is Abixen Platform. If you interested in to deploy Abixen Platform in your Company, contact us as well! Abixen Systems is a company with Polish capital. Our office is located in Warsaw. Feel free to write us a message either in English or in Polish. © Copyright by Abixen Systems. All Rights Reserved.